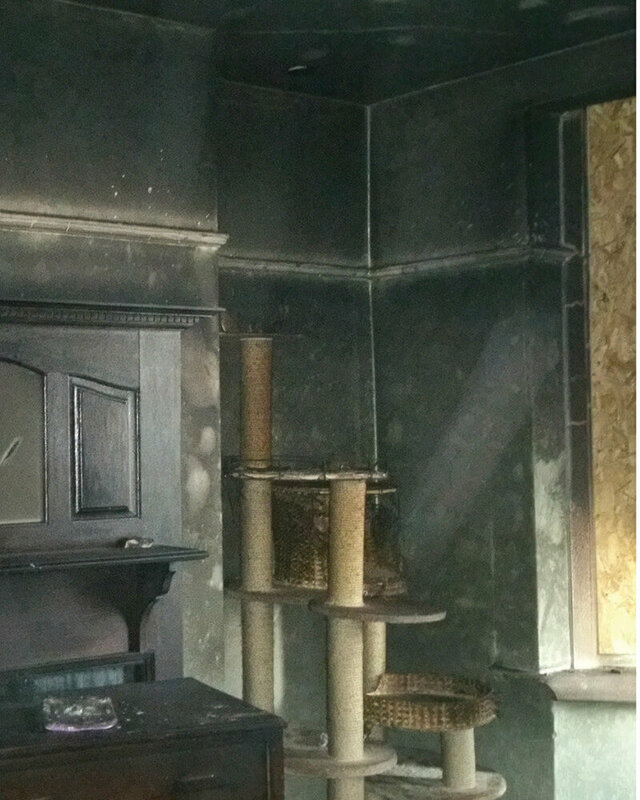 A fault with the fuse board led to a fire in Mr & Mrs Cetins family home under the stairs. The fire brigade reacted quickly and extinguished the flames but there was significant smoke and water damage, making the house inhabitable. Very quickly Mr Cetin realised that the Insurance claim was too complicated for him. Despite looking at others, Mr Cetin opted for Oakleafe after meeting with us, to handle the entire process. Organised & agreed alternative accommodation for Mr Cetin & his family fully furnished. reinstatement with insurers, compiling lists of all damaged contents and their values. Appointed a Chartered Surveyor to oversee the building works to completion to look after Mr Cetin’s interests. number of alterations to their home which they had always hoped to do, including a loft conversion.